In-Pursuit is the youth group of Word of Victory. 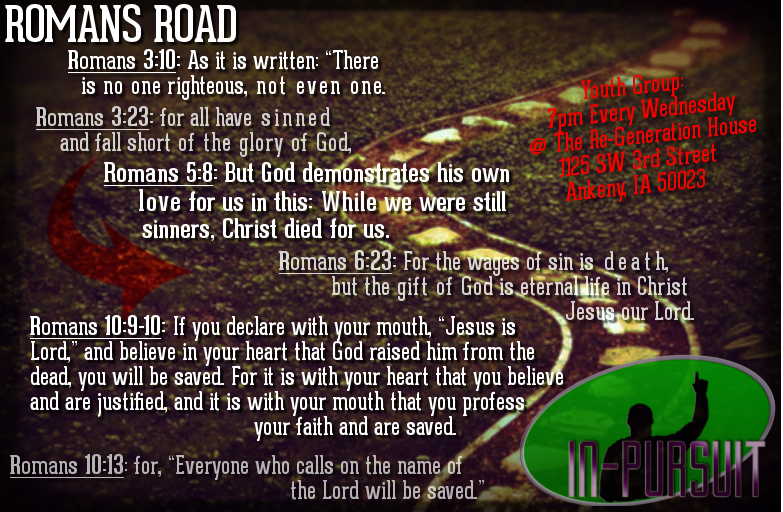 Youth from Ankeny and the Des Moines area get together to learn from Gods Word, Worship and have fun! 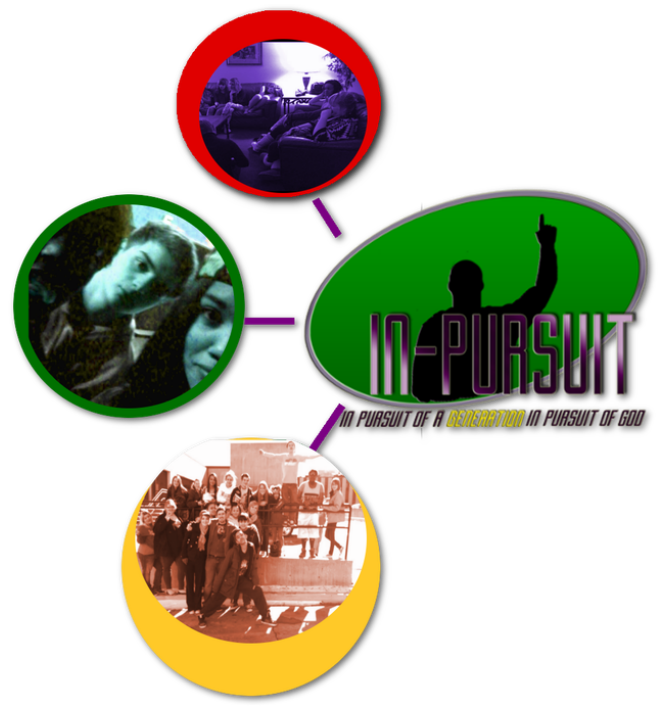 “In-Pursuit of a Generation: A Generation in pursuit of God” captures the heart of our Youth ministry. Psalm 24:6 speaks of a “generation of those who seek Him, who seek Your face, O God of Jacob”. We believe that this young generation has the potential to radically know God and make Him known to the world. Our teens are a top priority here at Word of Victory. They actually have their own facility called “Re-Generation House” Youth Center, a teen hang-out equipped with pool, Foosball and air hockey tables; with video, light & sound; and with kitchen and live stage areas.